Showing results by author "Paul Waldman"
Was the 2000 presidential campaign merely a contest between Pinocchio and Dumbo? And did Dumbo miraculously turn into Abraham Lincoln after the events of September 11? 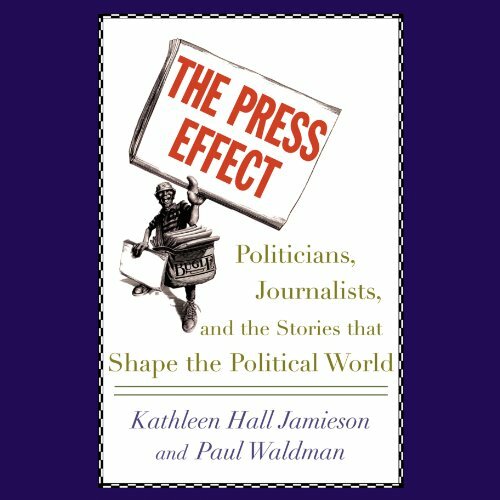 In fact, Kathleen Hall Jamieson and Paul Waldman argue in The Press Effect, these stereotypes, while containing some elements of the truth, represent the failure of the press and the citizenry to engage the most important part of our political process in a critical fashion. 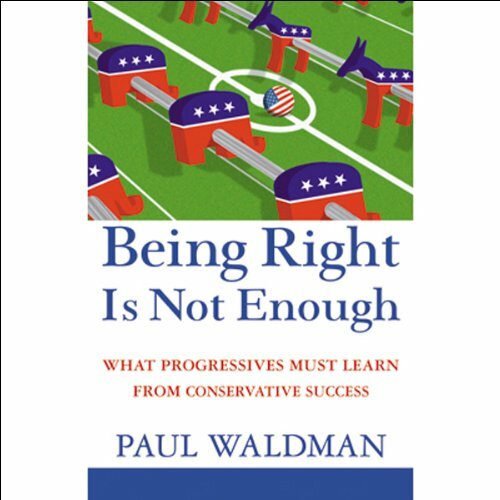 In Being Right Is Not Enough, political analyst Paul Waldman offers Democrats and progressives a clear-eyed, multifaceted strategy for victory in elections, policy debates, and the fundamental battle between progressivism and conservatism. The time has come, he says, for progressives to borrow several pages from the right-wing playbook and beat them at their own game. The book outlines an exhaustive list of things progressives must do, and do soon.